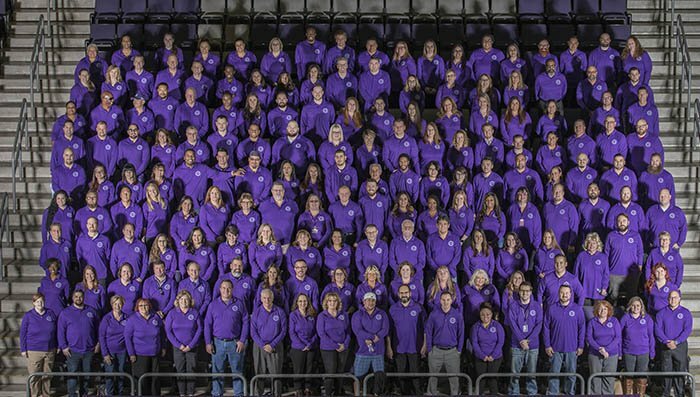 With much pomp and circumstance, Grand Canyon University on Tuesday honored 300 employees who were named to its 2017 All-Star Team. Celebrating the leaders and innovators nominated by deans and department heads is the start of a new University tradition, a way to congratulate those who have shown dedication and results and inspire others. They are university counselors, operational support members, engineering professors and multimedia producers, curriculum coordinators, financial analysts and college directors. They come from nearly every department and college at GCU. They are people like people like Deann Hart, a technical services librarian who plays the horn for the University’s Wind Ensemble and sings with the Canyon Choral Society. GCU, she said, offers the freedom to express her Christian views. Dr. Isac Artzi said it’s gratifying to see the curriculum he helped create lead to jobs for students. They are professors like Dr. Isac Artzi from the College of Science Engineering and Technology, who helped create a curriculum that has been a home run for graduates. 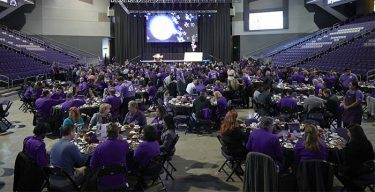 Artzi and Salazar were among 450 people treated to a celebratory luncheon at GCU Arena. Cheer and Dance team members accompanied honorees to their seats as campus event members cleared tables and Hospitality Management students served food. Thunder was on hand to charm them with his antics. 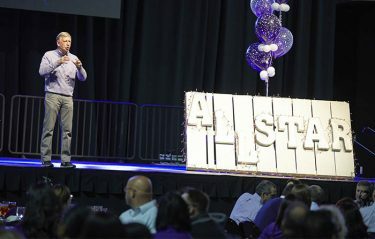 Throughout the festivities – highlighted by a speech by GCU President Brian Mueller – a ribbon board flashed the names and a slideshow displayed a summary of each All-Star. And the event, he said, was just the beginning. The All-Stars will be invited in groups of 15 to share their insights with GCU leadership at the Canyon 49 Grill. 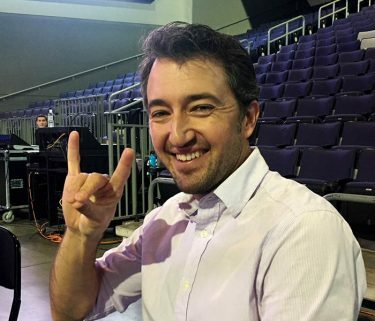 Steven Niedzielski loves the variety of events at GCU. He stressed that students are the most important part of the GCU community and that the University is committed to supporting people and things that improve the lives of others. For Elizabeth Catricala, a university counselor in the military division, the All-Star designation is a big deal. “A lot of people here work very hard, and to be singled out is a big honor,” she said. Layla Salazar said the University’s leadership is inspiring. 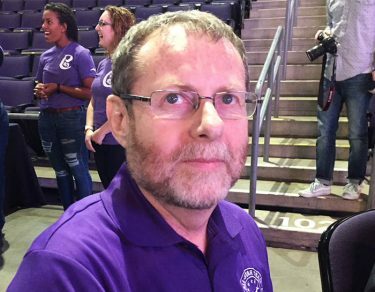 “I love being here and being part of the amazing things that GCU is doing,” he said. 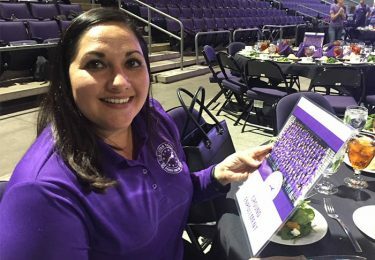 Layla Salazar, a transfer counselor based in Tucson, said she truly appreciates working at GCU.